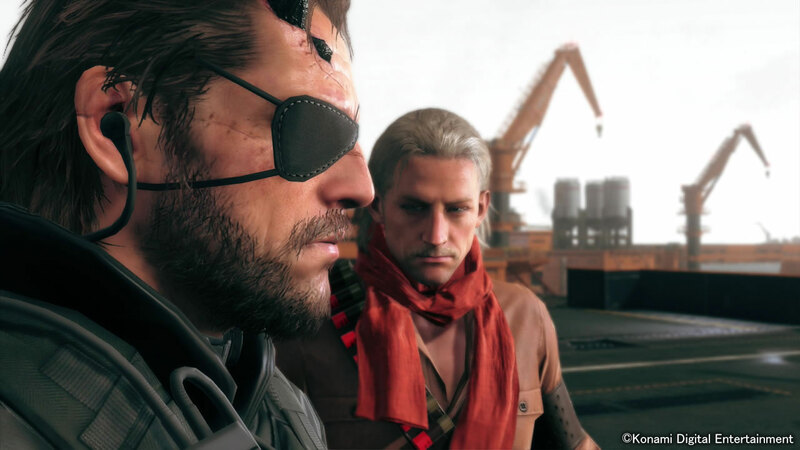 During a panel at Indy PopCon 2015, Troy Baker, who plays Revolver Ocelot in Metal Gear Solid V: The Phantom Pain, talked a bit about his role as Ocelot, about Hideo Kojima and about Kiefer Sutherland. He continued: “There’s an Ocelot in every game. You know, and that’s, again, I get to be counted among some really really great actors. Between Patric Zimmerrman, Josh Keaton and me. That’s cool! And it’s a great version of Ocelot too. So I can’t wait for everybody to play it. And I think it might be the most ambitious game I’ve ever seen, just in sheer scope of what you can do inside that game.” He concluded saying the game is going to be incredible. To watch the full panel, follow the link at the bottom. The part about Metal Gear starts at around 31:15.